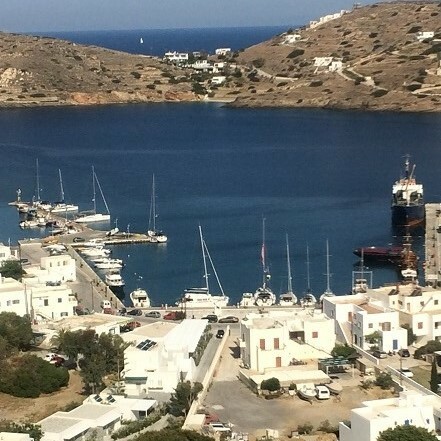 The chora on Ios is way up in the mountains overlooking the sea and the Port of Ios. It´s well known for all it´s bars and partying during high season allthough now it´s still low season. 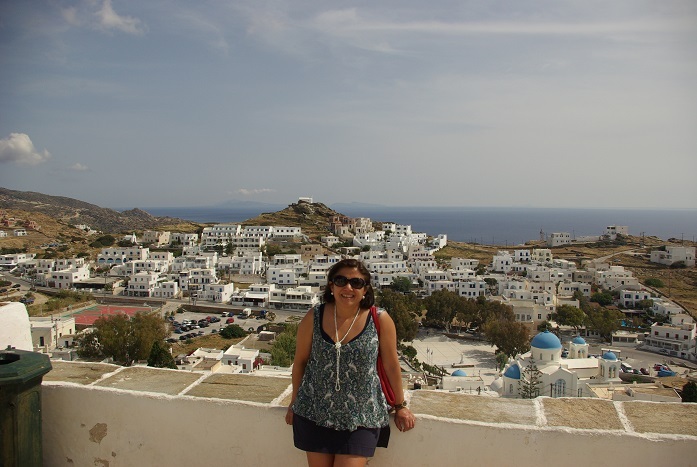 The view from the top of the chora is magnificient with Santorini visible due south in the horizon.